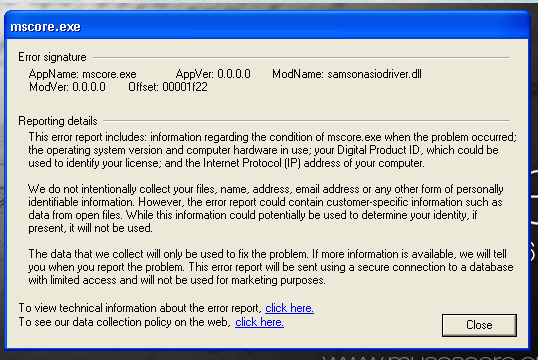 'mscore.exe has encountered a problem and needs to close'. I also tried to run it after a computer restart. Same problem. My O.S. is Windows XP with SP2 installed. What am I doing wrong? I have never installed an earlier release of this music sheet score program. I am a little bit surprice that there is no response on my problem. Your problem is quite new. 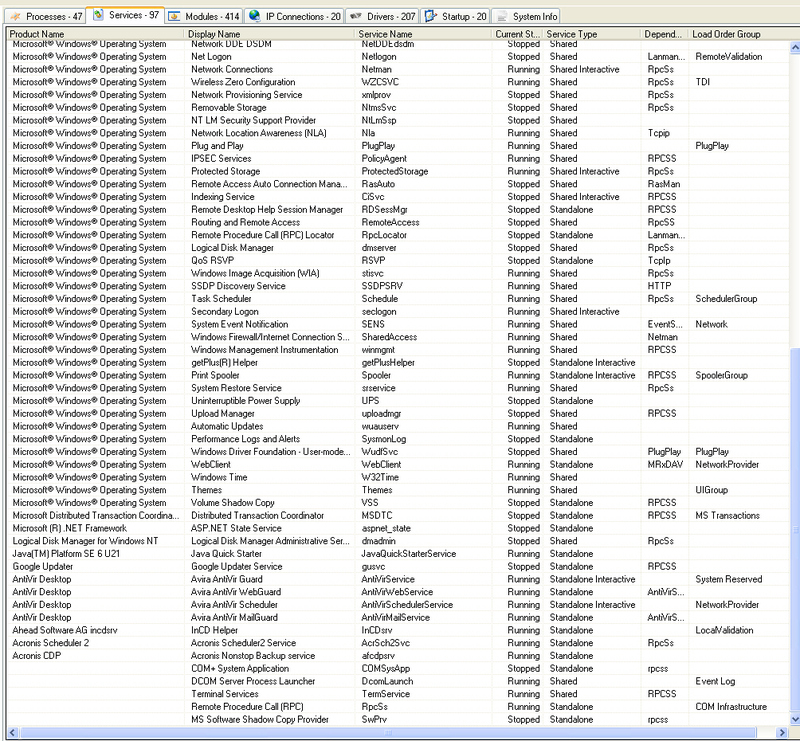 A lot of people are running MuseScore without problem on Windows XP. What soundcard do you use ? Can you try to start MuseScore without the sound system? My soundcard is an onboard one : Realtec AC 97.
not have to start MuseScore via the command prompt? Your soundcard looks quite common. I don't know why you have this problem. It might be due to another software you installed. Do you have any special software installed? I do not know what you understand under ‘special software’. Perhaps MusEdit can be a problem due to its MIDI possibilities? Actually I was more thinking about a service or a driver running in the background. After reading the responses on that link, I noticed that in the Display tab of MuseScore also synthesizer is grayed out, but that is probably due to the –s command after typing mscore? strange. I simply do not have enough software knowledge. Yes Synthesizer grayed out is due to the "-s" option. Well that is the end of my MuseScore adventure then……. Looking at the ‘running services’ is there any clue to solve my problem? I took a look but can't find a weird service. 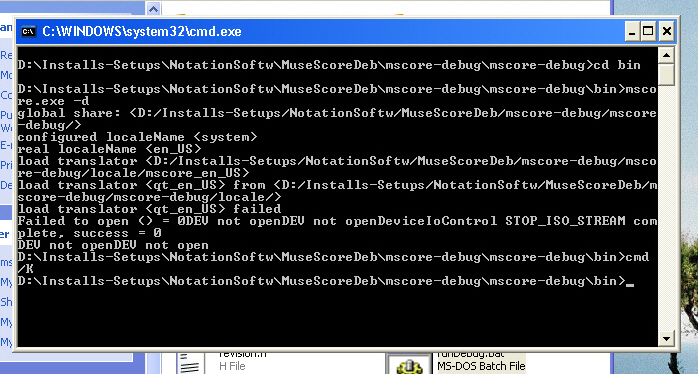 Have you tried to run MuseScore normally after running mscore -s -F ? Yes I did but unfortunately with the same result. use this program. I refuse to believe I am the only one with this (software) problem. But thanks for trying to help me anyway. Actually, the only thing that makes sense is a uncompatibility between MuseScore (Portaudio) and your soundcard. Is your audio driver up to date? Could you give the name of your audio chipset and maybe your motherboard brand and model? There is an on-board Realtek79 soundcard. Yesterday I downloaded and installed the latest drivers for it. Same result: MuseScore crashes at startup. motherboard spec it says: Realtek ALC850 8-channel CODEC. Hope this helps, I am getting a little bit desperate here. uninstall the normal version first? No need to uninstall the normal version. for some reason could not finish the final 4th step: to paste the selection into Word or whatever text program. So I made some screen pictures instead. Here the are, hope this will help to solve my problem. It is strange that the moment after the splash window appears, the program crashes. JoeAlders, Is the D drive your system drive (the hard disk you have Windows installed on)? I searched the MuseScore codebase for some of the keywords in the error message such as "0DEV", "openDEV", "openDeviceIoControl" and "STOP_ISO_STREAM" but I didn't find anything. Anyone else know what it might mean? Do you have asio4all installed on your computer ? do you have multiple sound cards ? An USB one ? I downloaded the debug program on my D-drive and ran the program from there. in stead of the D- the C- drive. See the att. the txt file. No, I do not have an external soundcard nor do I have asio4all installed. 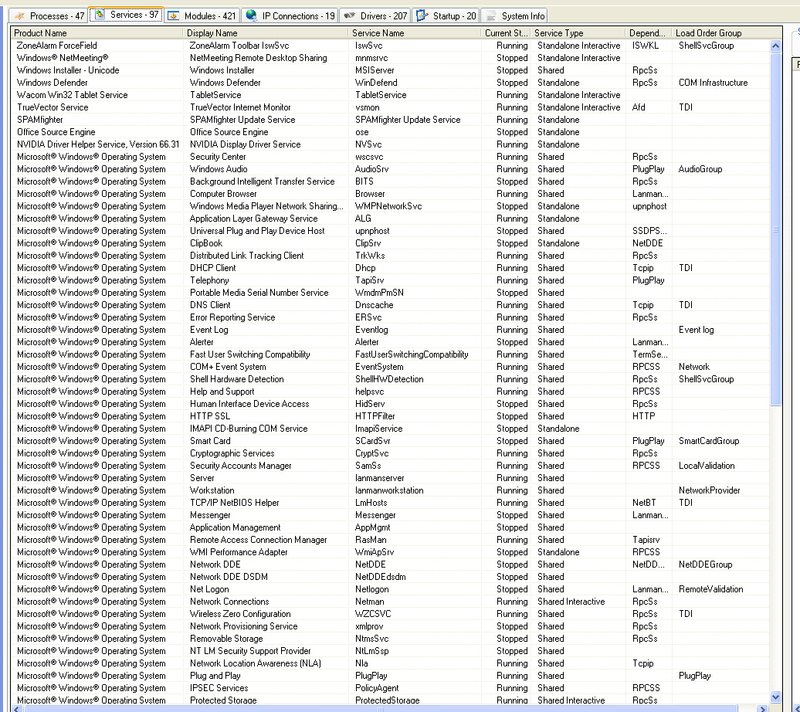 Is it appropriate to make a screen dump of my installed drivers? Sorry so say but it still keeps crashing no matter 1 or 2 or 3 or 4.
my computer for my usb microphone. Can you advice me what to do please? Do I have to uninstall this software? It's indeed very likely. Very good catch ! 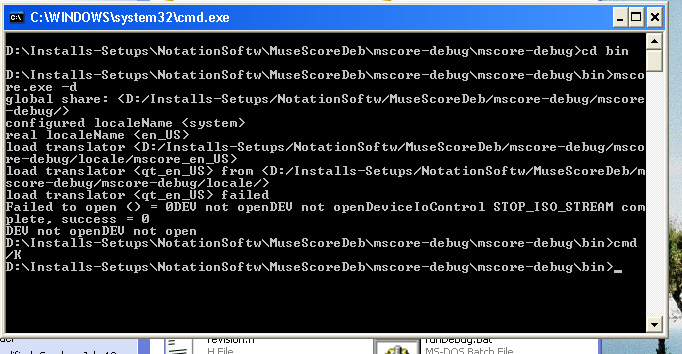 Try to upgrade this driver, if no success and you have a installer for it, try to uninstall it and run MuseScore. no longer necessary. So I uninstalled it, restarted my pc and yes, there appeared the splash screen followed by the score sheet on which I am currently working. Thank you very much lasconic for your support. Believe me or not it is a tremendous relieve for me.